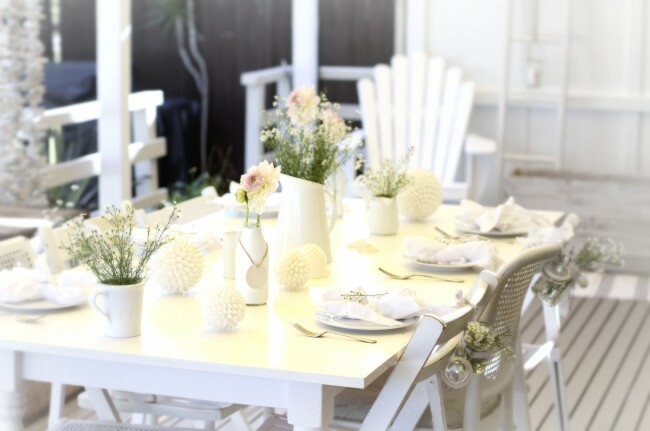 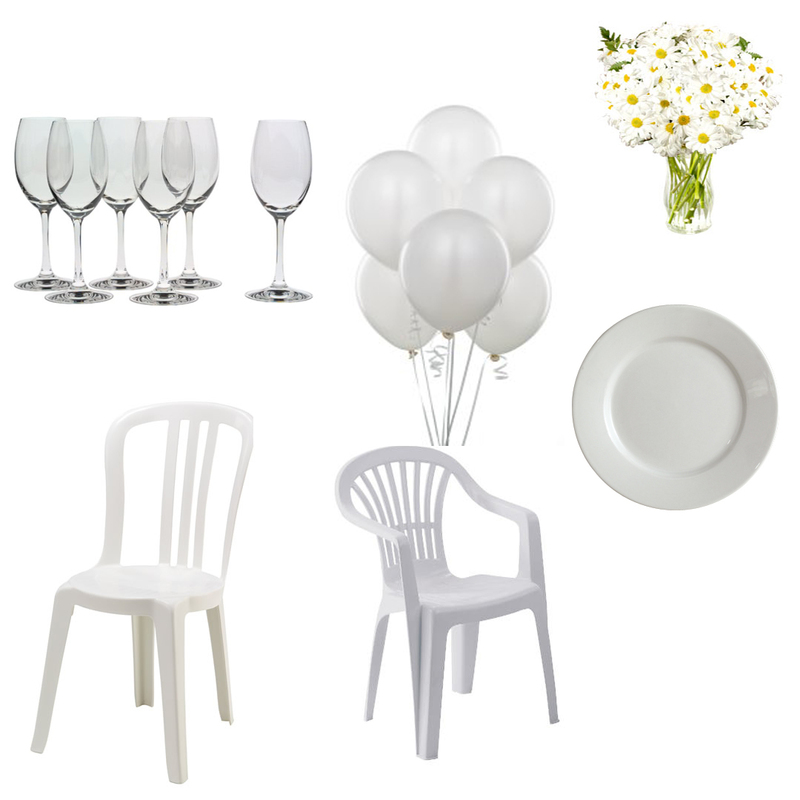 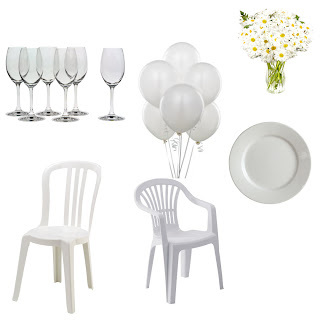 PartyRockRental: Throw Your Own Le Dîner en Blanc! 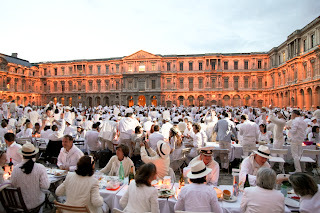 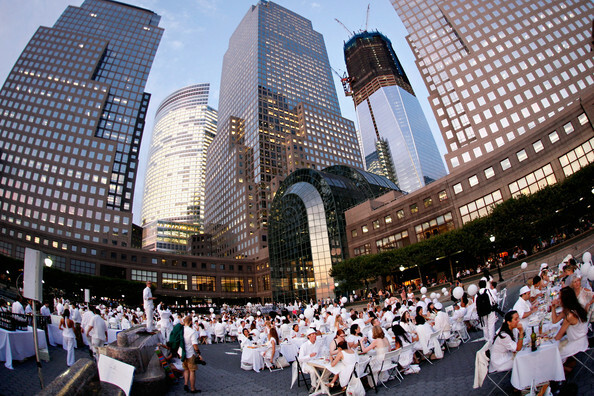 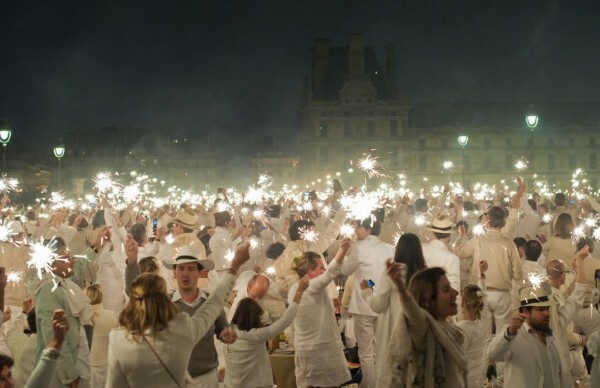 Originally started in Paris, France Le Diner en Blanc annual dining event attracts a crowd dressed entirely in white that comes together at an undisclosed location through a word-of-mouth campaign. 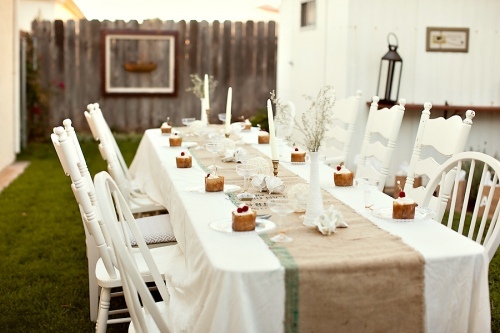 Guests dine on white linen at candle-lit tables, using cutlery brought from home. Now, after successful picnics in Amsterdam, Berlin, Montreal, and NYC, the event is coming soon to San Francisco and San Diego! 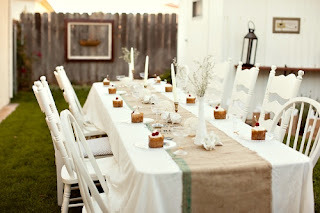 But if you just can't wait to join this classy festivity, we've got a couple ideas for you on how to throw one yourself! 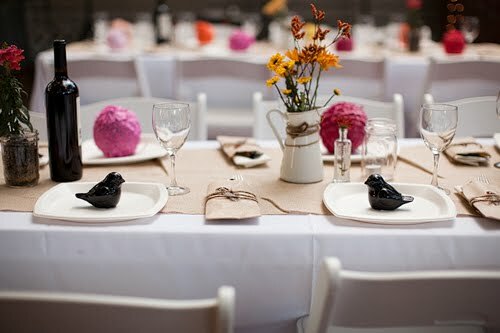 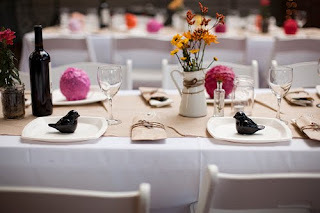 Have fun and let us know what you and your guests thought of your party!